Great investment opportunity! 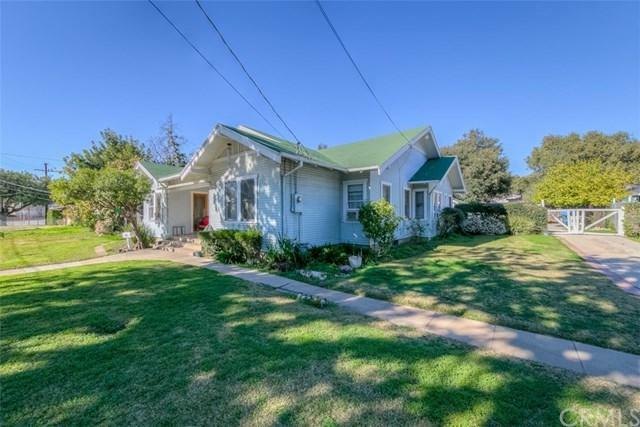 This Craftsman Duplex is situated adjacent to John Muir High School of Pasadena! 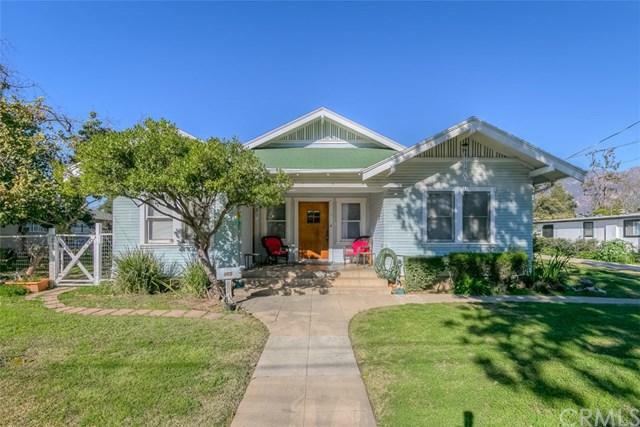 This vintage craftsman style neighborhood is in high demand as it is exactly what Pasadena is known for. With two units there is opportunity to make a consistent monthly return. 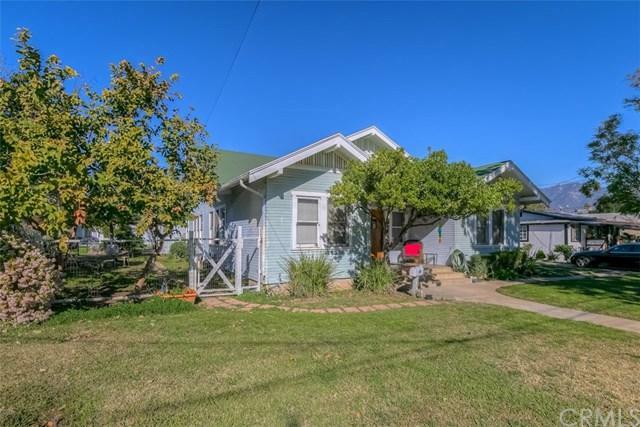 The Front House features (5) beds and (3) baths and the Back House is a studio (1) bed (1) full bath both totaling 3,119 sqft. 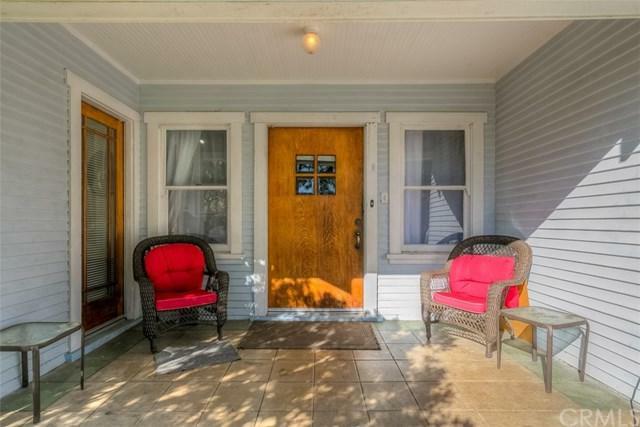 Each unit has its own outdoor porch. All sitting on top of a very large flat 13,978 sqft lot. Do not miss out on this huge investment opportunity!